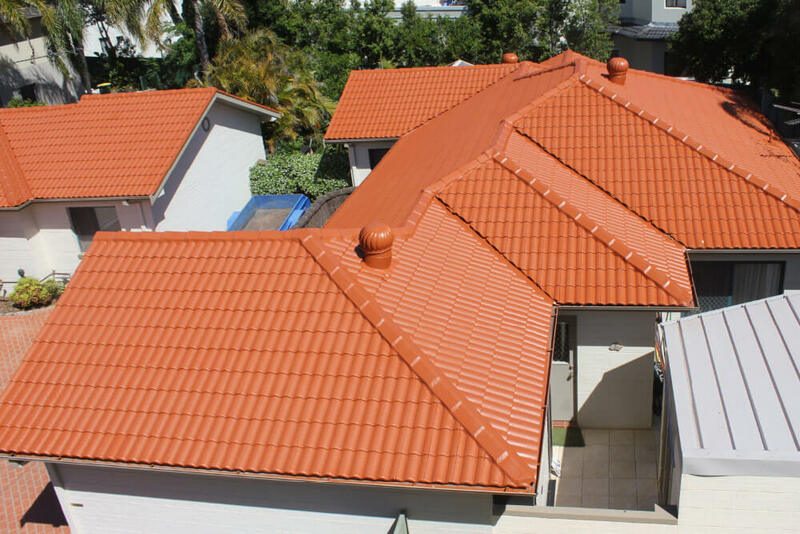 With more than 30 years in the industry, ReKote Roofing and Restorations know their way around the top of any building. 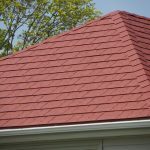 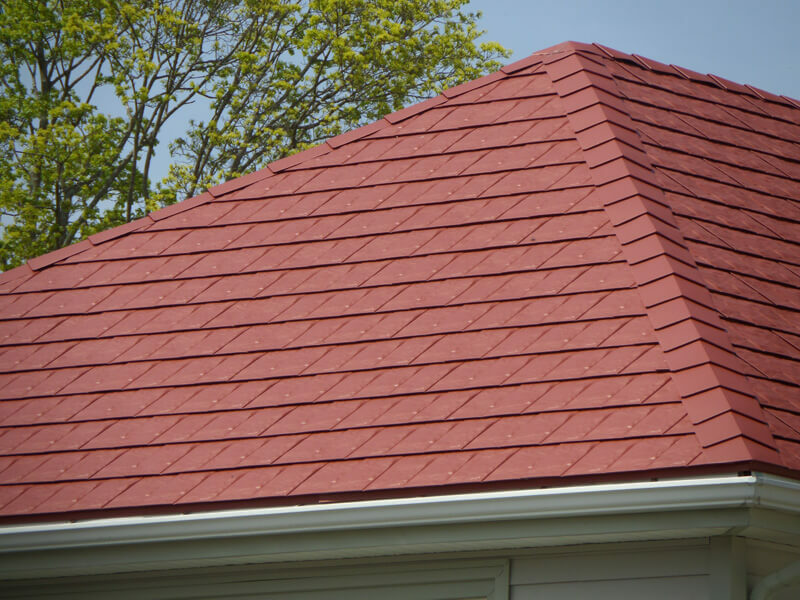 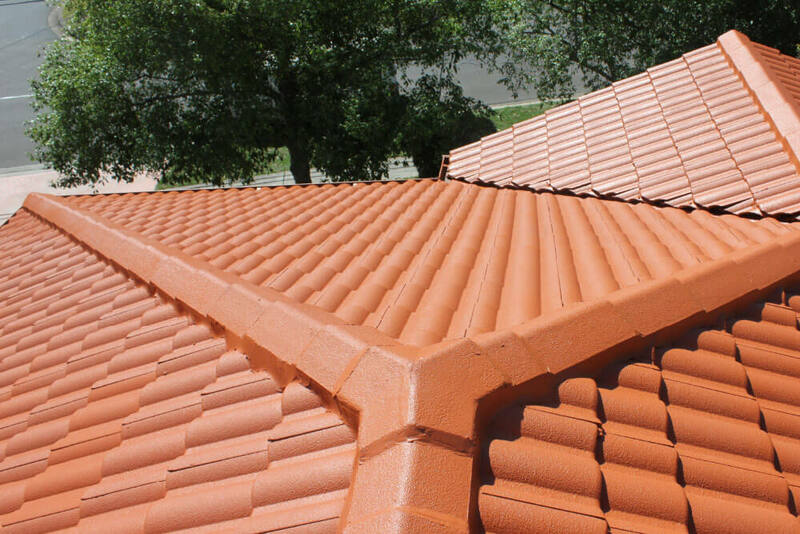 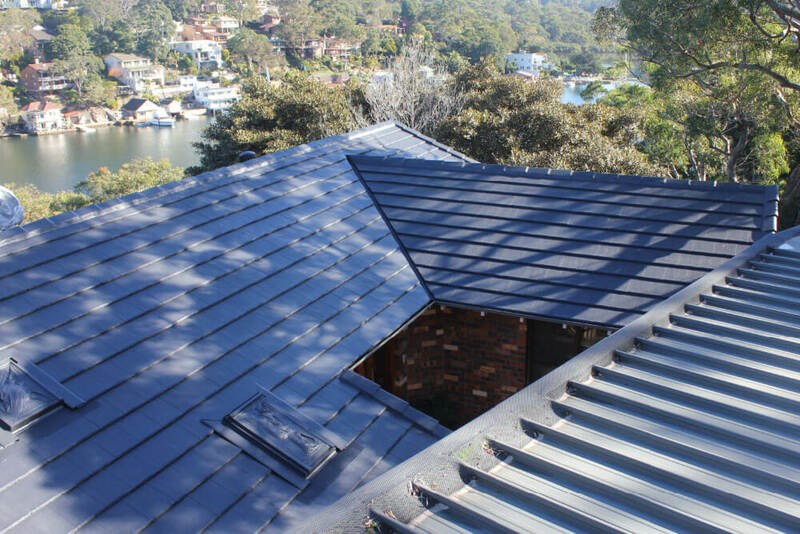 We are the expert in all things roofing, from new roof installations to re-roofing solutions. 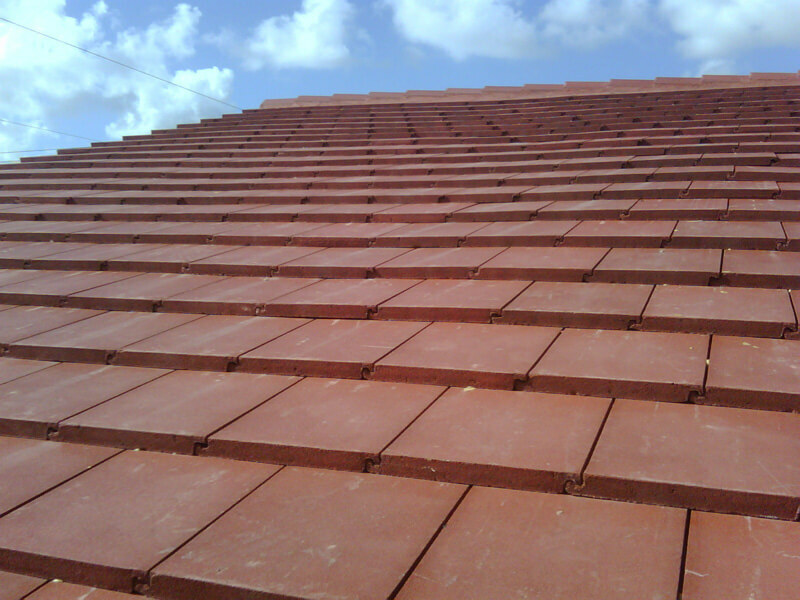 We take pride in the services we offer, as well as the materials we use. 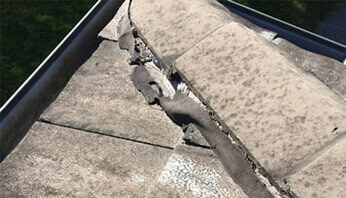 That’s why we provide 10-year warranties on all of our services. 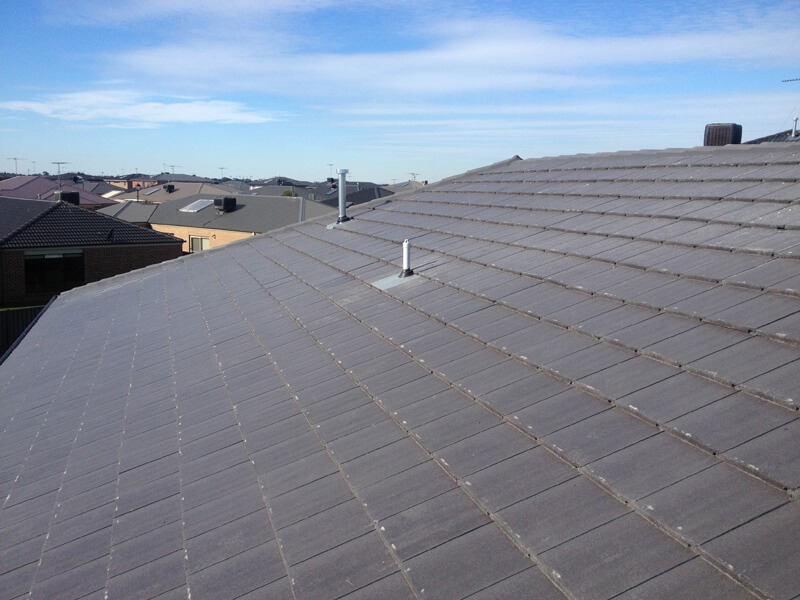 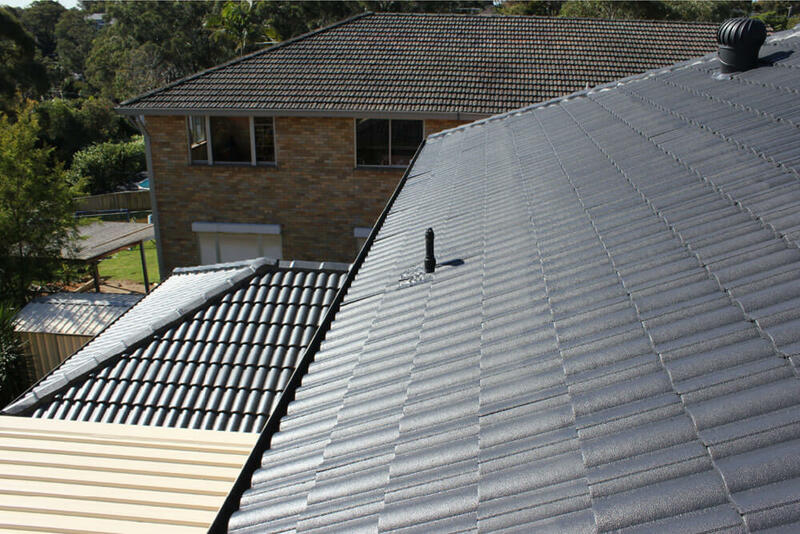 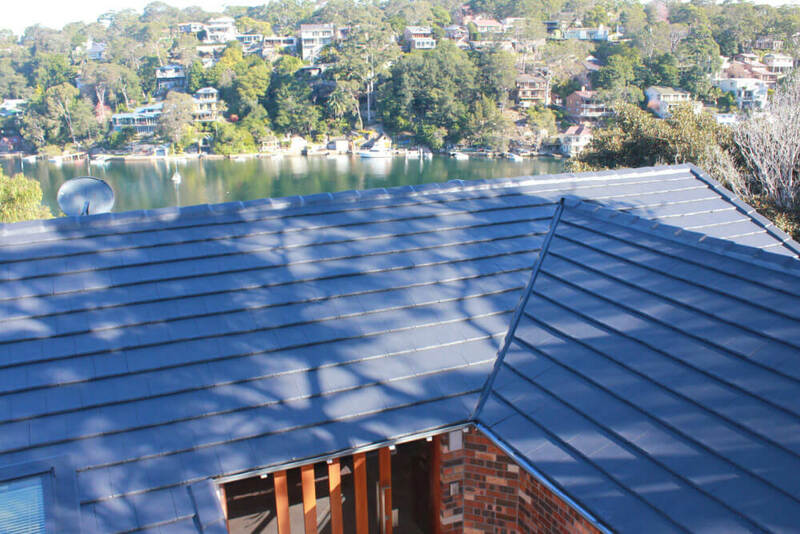 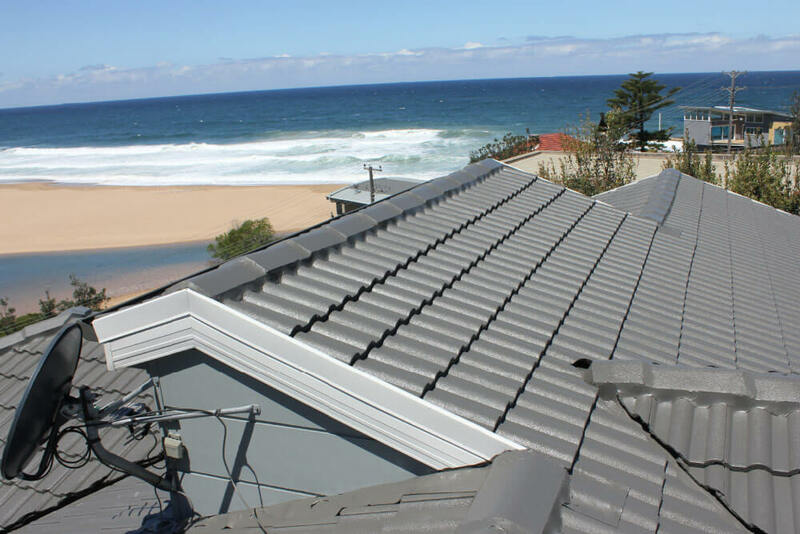 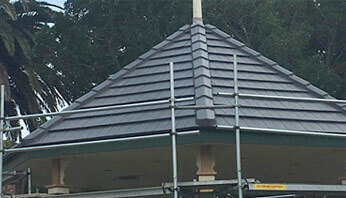 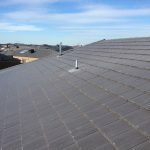 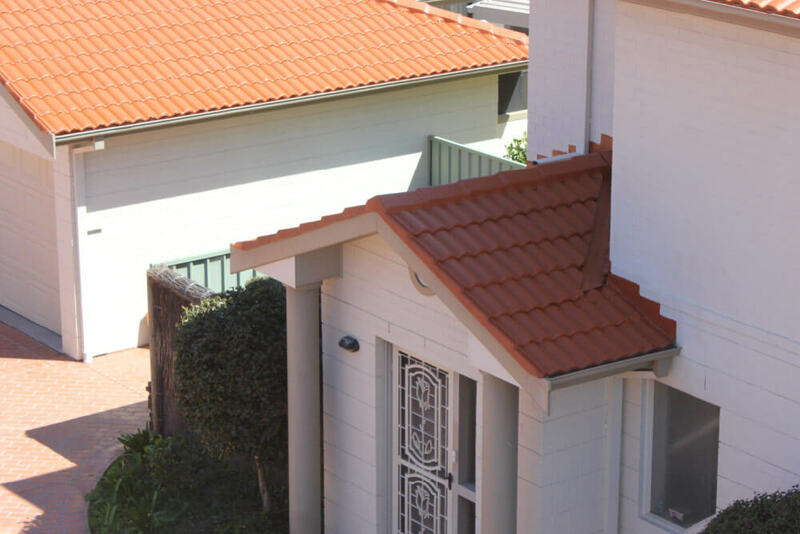 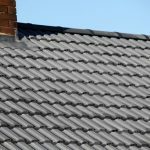 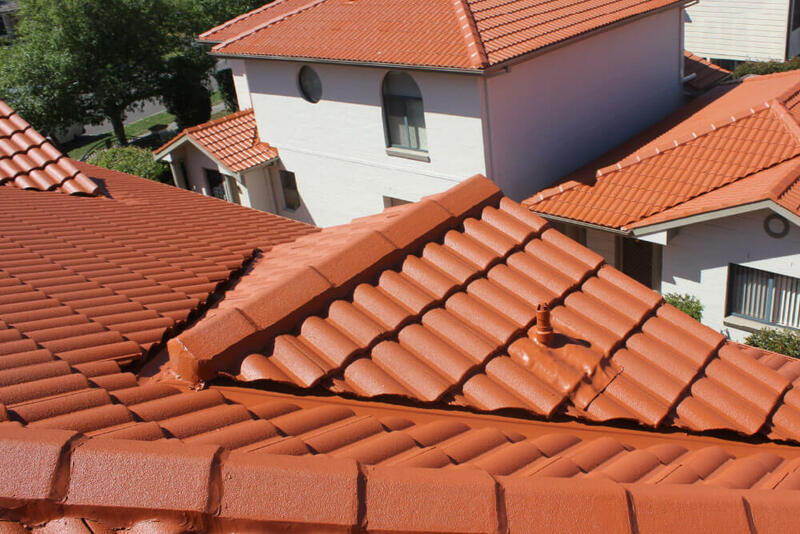 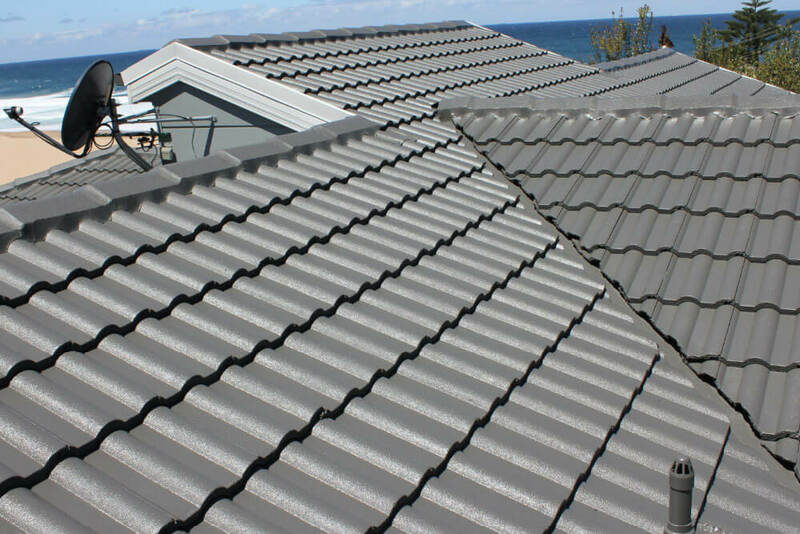 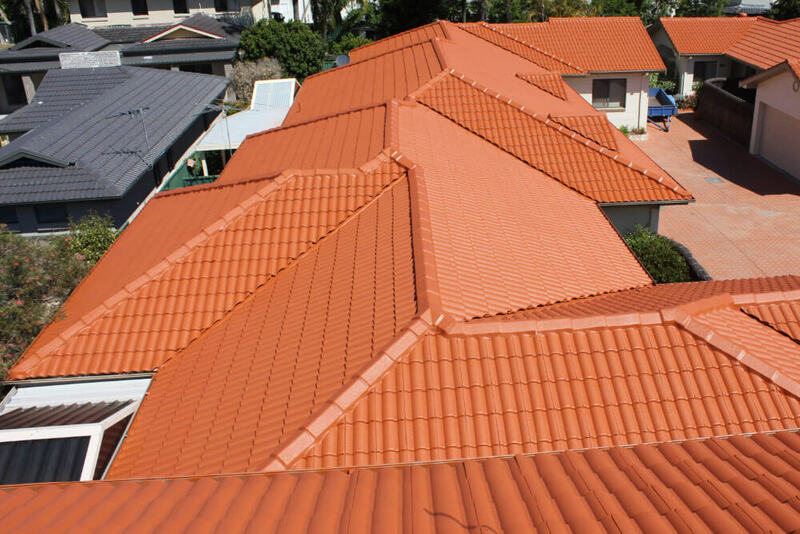 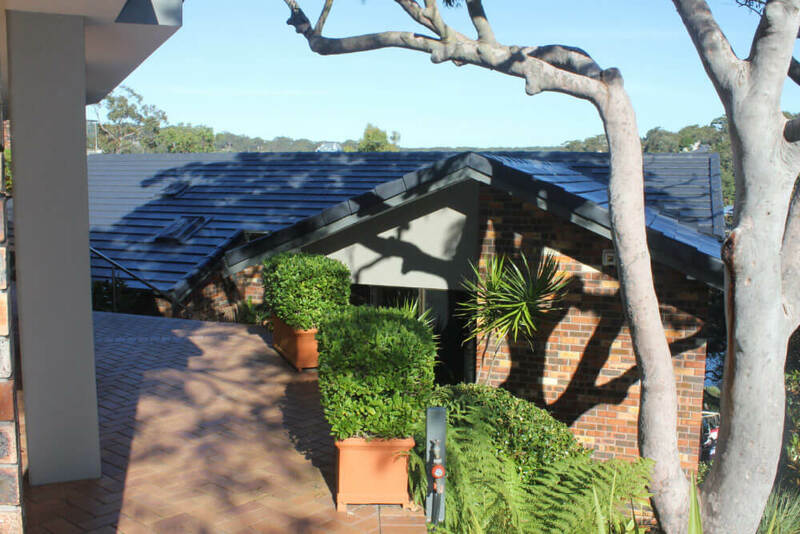 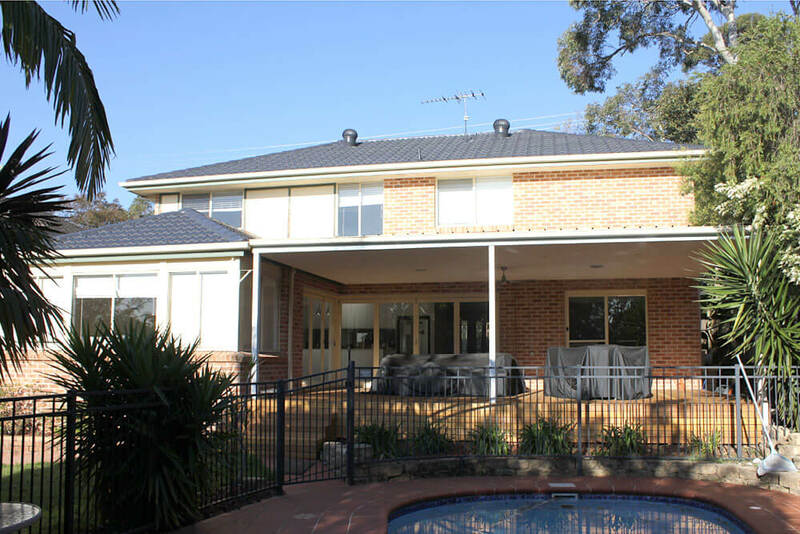 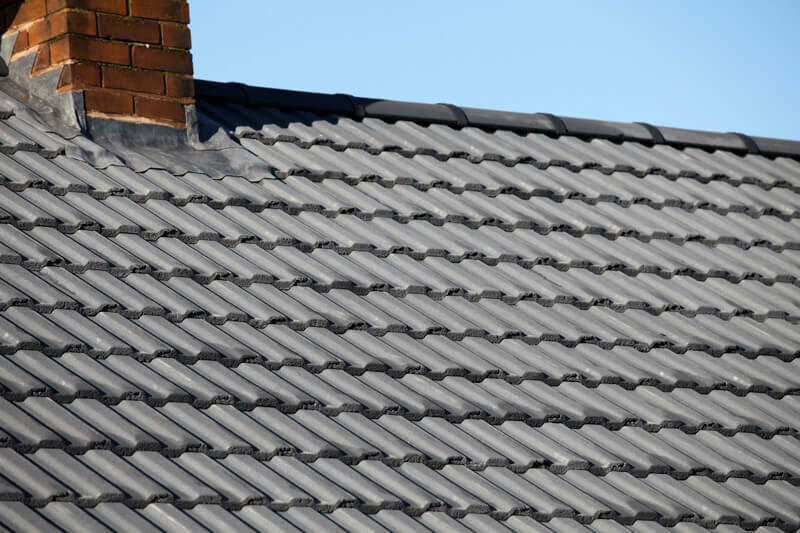 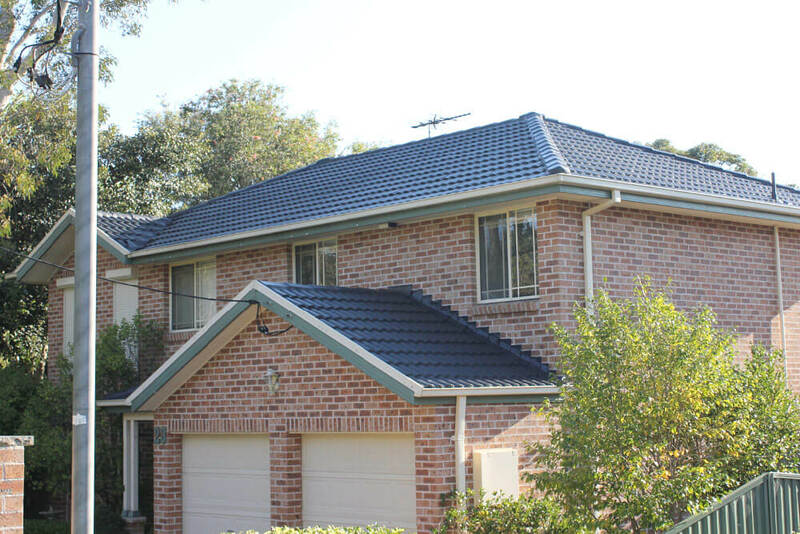 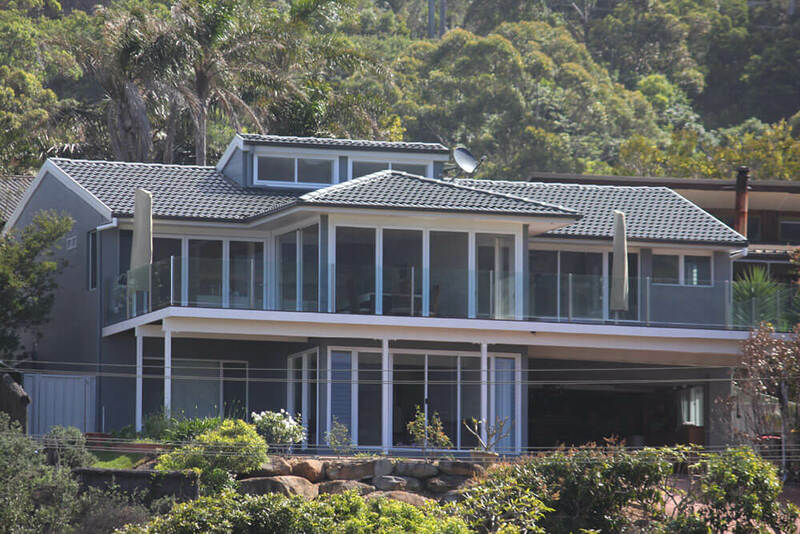 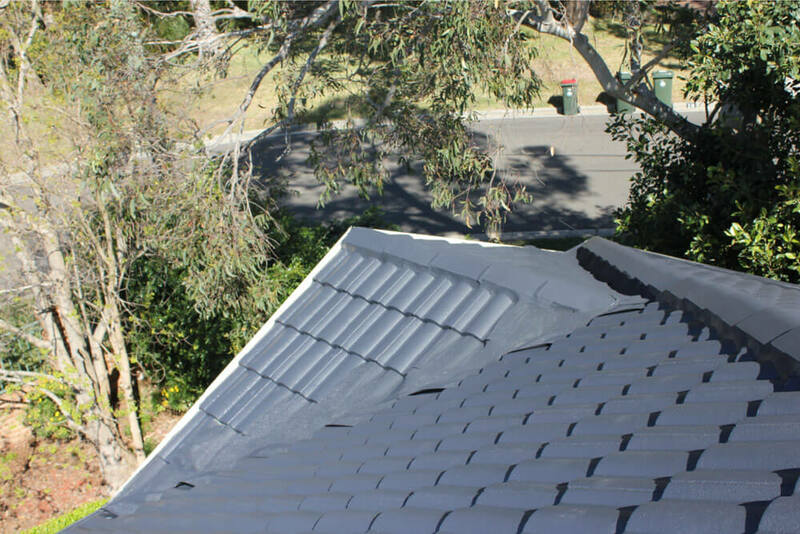 ReKote Roofing and Restorations operates throughout the Wollongong and Sutherland Shire areas. 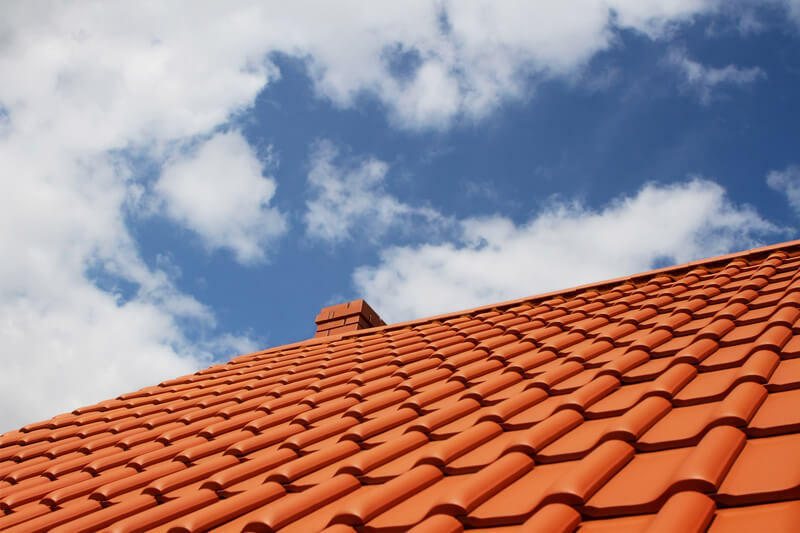 Get in touch today for a free quote from one of our friendly contractors. 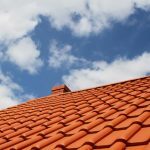 There’s no use having a roof over your head if it’s not a good one. 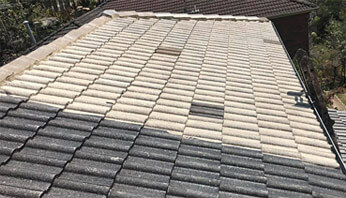 That’s why we guarantee the quality of our workmanship. 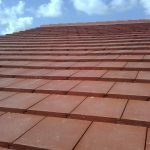 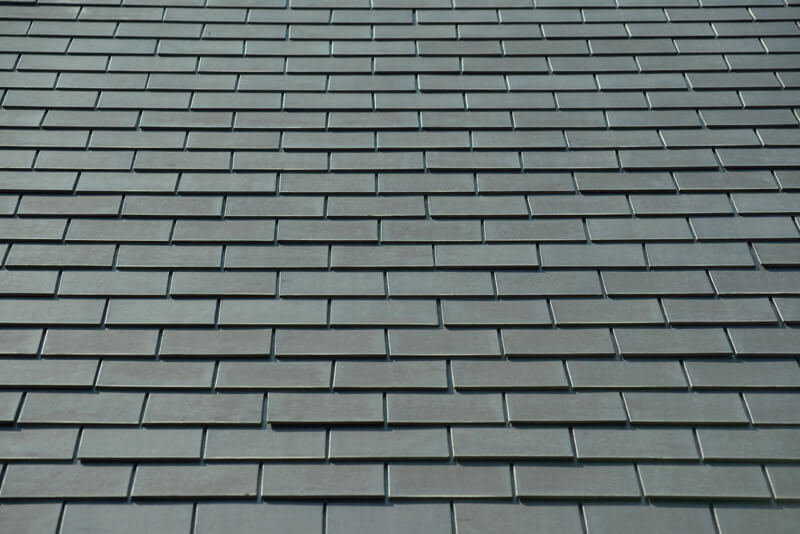 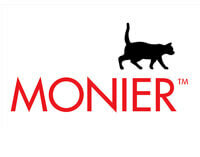 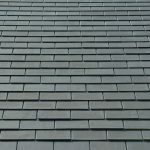 We choose the best materials, assembled by our expert tradesmen, in order to give you a roof that will last a long time in many different conditions.